Absinthe, the best jailbreak yet has been updated once more and I’m thinking this might be the last, since this version includes Linux! 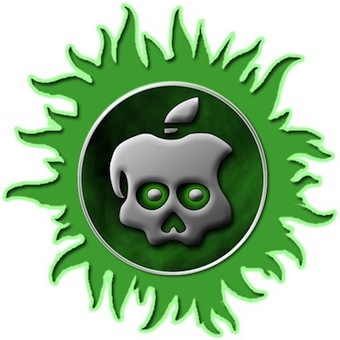 So, version 0.3 of the Absinthe iPhone 4S & iPad 2 untethered jailbreak was released minutes ago by the Chronic Dev Team, which brings support for Linux. If you’re already jailbroken with v0.2, there is no need to attempt to reapply the jailbreak with the latest version, because there’s nothing really new besides a few bug fixes. Nothing major to worry about. Even if you tried to re-jailbreak your device, it would not let you because the app can detect whether the device is jailbroken or not. For you few Linux users, this is good news. You can click on the ‘downloads’ link at the top to find this newest version of Absinthe.